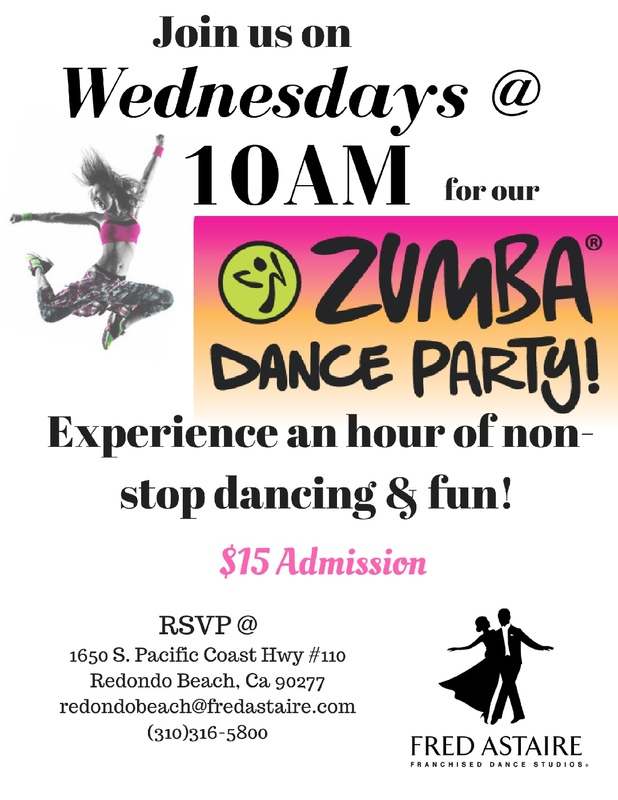 Join us for this fun cardio latin dance party! Beginner friendly! No experience required.